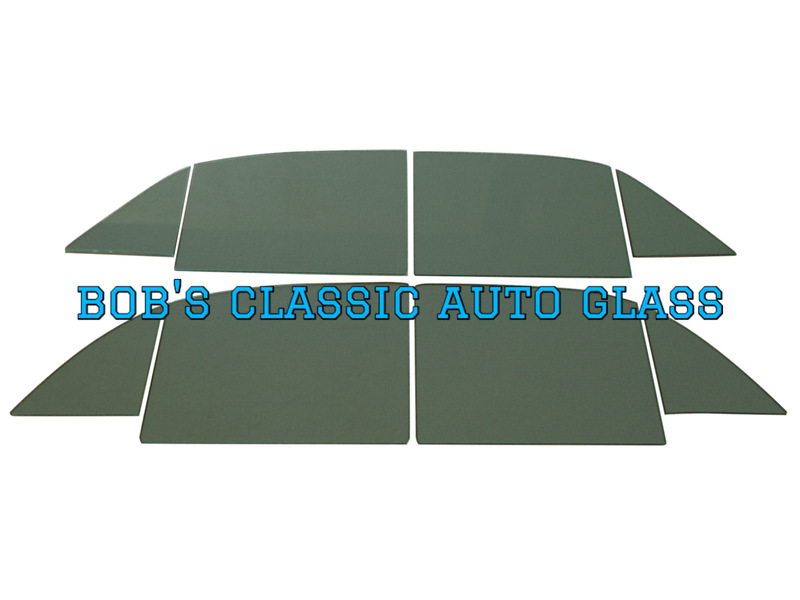 This glass set includes the 2 front vents, 2 front doors, 2 rear doors and 2 rear vent windows. We have the curved windshield and the curved 2 piece back glass available in other listings. These quality side windows are available in clear, green or smoked gray. The tint is made into the glass, it is not a cheap film or spray on tint. Please give us a call on our toll free number prior to placing an order to confirm your color choice. 1947 Studebaker Model 14A Commander Type Y-5 Land Cruiser 4 door sedan. 1948 Studebaker Model 15A Commander Type Y-5 Land Cruiser 4 door sedan. 1949 Studebaker Model 16A Commander Type Y-5 Land Cruiser 4 door sedan. The picture in this listing may not be the actual glass, just an example. Shipping charges to Canada, Hawaii and Alaska are higher, please inquire. Message us and we can give you an exact shipping charge cost. We fully insure all shipments. 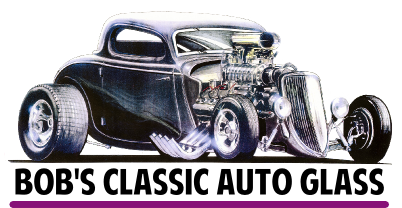 We would be glad to list the glass for any car or truck made from 1920 to present, just message us with your request.